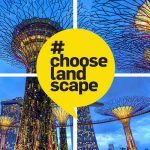 You’ve probably already noticed that there are courses for all areas of landscape, from landscape architecture and urban design to environmental conservation and ecology. Each university course has its own focus and selling points – so do your research. It’s important to check that your course is accredited by the Landscape Institute. Accreditation is a mark of quality, so it helps you see which courses will best prepare you for a career in landscape. 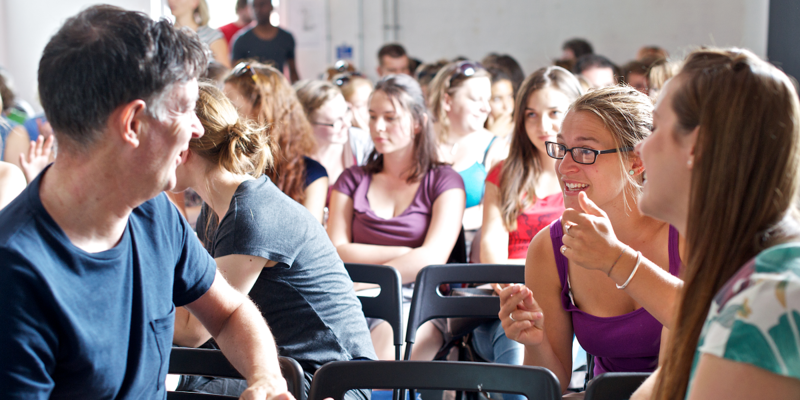 The Landscape Institute accredits undergraduate and postgraduate courses across the UK. Once a course is accredited, a small group of landscape professionals periodically reviews it, to make sure it continues to meet the criteria. Following an accredited route will provide you with a solid foundation for the future and loads of useful transferable skills. All courses include work-based learning and projects set in real-life contexts. So when you’re studying you’ll also be getting professional experience, making you more attractive to employers. The big benefit of choosing an accredited route is that, upon completion, you automatically qualify for licentiate membership with the Landscape Institute – the first step towards becoming a chartered landscape professional. Only industry-recognised qualifications enable you to follow this formal journey to becoming fully qualified. This makes an accredited route the easiest and best-supported start to your future career. When you have a shortlist of accredited courses, contact the unis to find out more about what they offer and what their entry requirements are. If you can, visit them on open days and go to an end of year show, before picking the course that’s right for you.